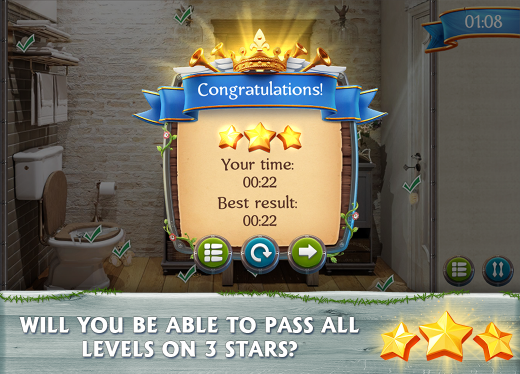 – each level must be completed in the limited time, otherwise you’ll have to start over. 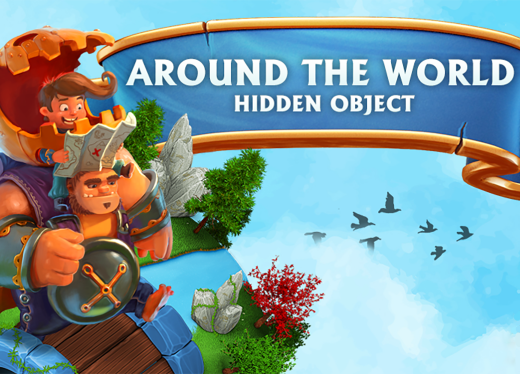 – find the object, pass the current level to unlock the next. 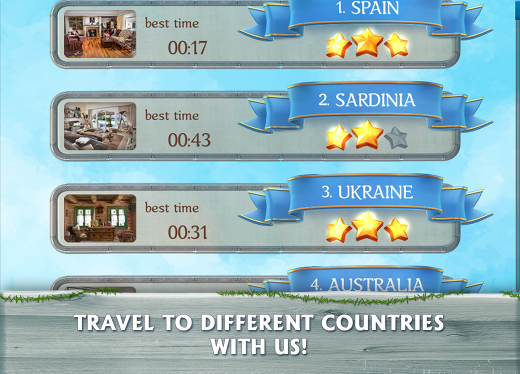 The game is great for children, develops dexterity and attentiveness! 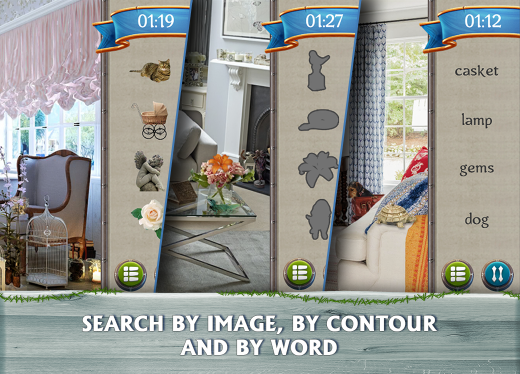 If You like to look for hidden objects, then this game is for you!